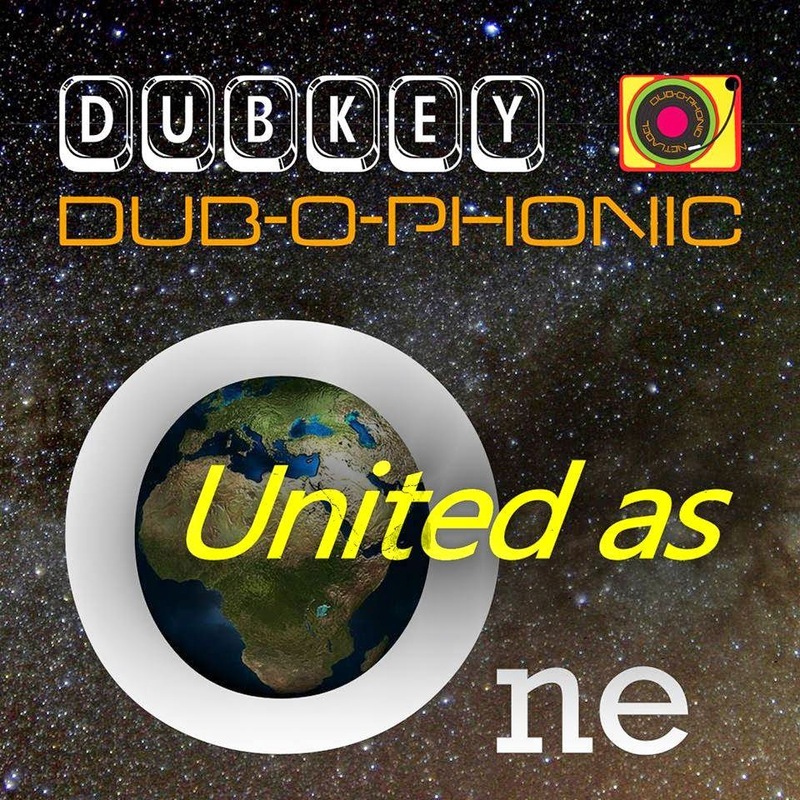 ‘United As One’ is a co-project between the Dubkey and the Dubophonic net labels. Four roots rhythms by Red Star Martyrs, Ashley, Med Dred, and Negritage, were created for this set, and artists from the two labels voiced them, played on them, and remixed them. We get four different versions of each rhythm. Together with the above mentioned artists’ original versions of their rhythms, we get to hear three great songs by Zion Irie, two typical dub remixes by Manwel T, a topical dub poem by Haji Mike, another crucial song by Singer Tempa, and heavy remixes by Jah Rootikal Steppers, Med Dred, and Ashley. Mind’s Eye Dub - with his sublime melodica melodies - is featured on the last track. Lots of internet exchanges between Argentina, Cyprus, England, and Malta took place in order to get this album finished, especially between Dub Thomas and Manwel Tabone, the two label heads who orchestrated the whole project. All the valid contributions by all the artists involved make this a wonderful compilation that can’t be missed! A massive release – don’t let it pass you by!